As the cannabis industry becomes a more prominent component of the California economy, the need for workplace compliance is growing at an expedited rate. More specifically, state compliance regarding sexual harassment, discrimination and retaliation now must be solidified in cannabis workplaces throughout the state. As a response to this need, the California Cannabis Industry Association (CCIA) has partnered with myCEcourse.com to provide online training to bring business owners and employees up to date on AB 1825, a California sexual harassment training law. The innovative, HRCI-approved course is taught by the current CCIA HR/Workforce Committee Chair, Dean Rocco ESQ. Providing a comprehensive approach to these sexual harassment training videos, Rocco brings his 18 years of experience as a labor and employment lawyer to the table. These training videos feature seamless usability, progress tracking and mobile device accessibility. The result is a concise and eye-opening look at sexual harassment compliance. The course also features instructors from Wilson Elser, one of the nation’s leading defense firms on employment law and the cannabis industry. As California cannabis businesses work to comply with the state’s changing regulations and keep current on all laws, this tool provides an out-of-the-box solution for employers and helps the cannabis industry create policies to ensure a safe workplace and protection from harassment, retaliation and discrimination litigation that can derail businesses. The CCIA is taking a proactive stance to proudly endorse this training tool that encompasses all of the latest employment laws, including the addition of new LGBTQ policies within the workplace. Josh Drayton, CCIA Communications Director said, “This training helps each of us understand California's AB 1825, which mandates sexual harassment instruction and gives each of us the tools to create policies that foster a safe work environment for all.” CCIA members are encouraged to participate in the course. 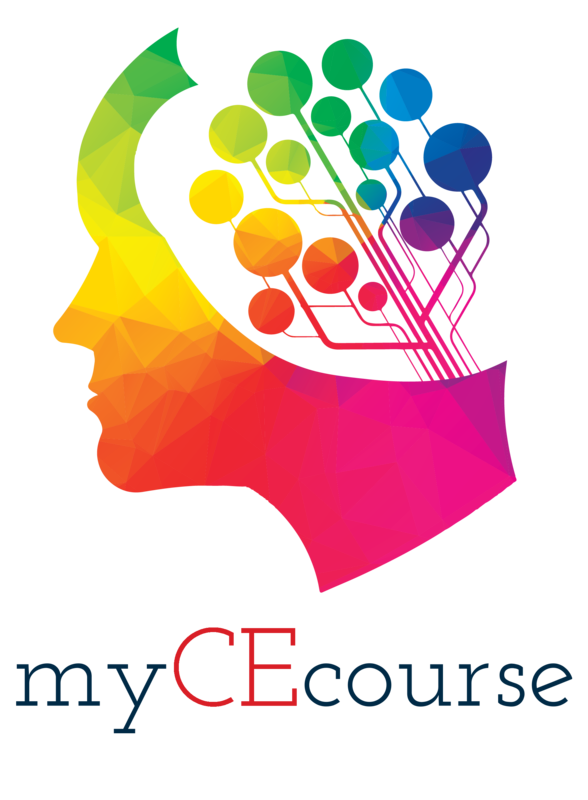 For more information visit MyCEcourse.com and for member discounts visit the CCIA membership page. MyCEcourse.com is a product of Mindmeld Studios of Rancho Cordova, CA, which produces documentary-style films for continuing education in human resources, employment law, Insurance and continuing industry education. The studio is currently in production on a new season of educational documentaries and will be releasing a series of cannabis-related programming for Fall 2018.